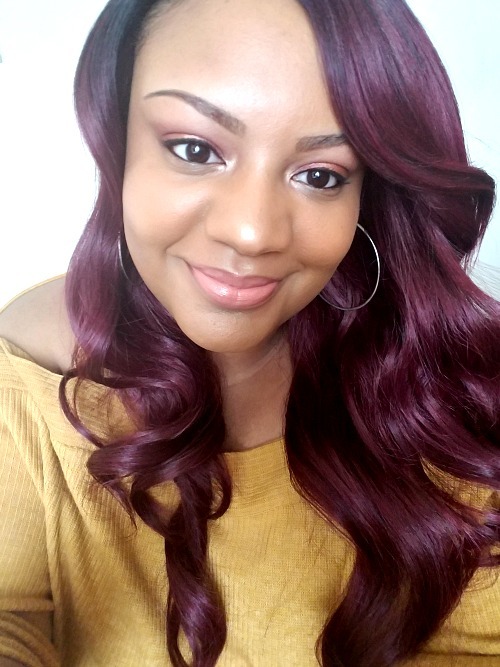 As a lover of pink lipstick, I was thrilled to learn that my blogger friend Galaxia now has a lipstick sample shop full of drugstore and high-end pink lipsticks! What a novel idea, right? Shop Hopeful Kiss is ideal for us lipstick lovers, as it gives us the option to purchase lipstick samples BEFORE taking the plunge to buy a full-sized tube. And while I love all my pink lippies, I have been disappointed in the past by buying a lipstick that wasn't the shade it appeared to be once I got home with it. Don't you just hate that? I know I do. So when Galaxia reached out to me about trying the store's services out, I was more than happy to oblige! I received two lipstick samples, a lipstick brush, and other beautiful goodies that I will share with you all in a later post. 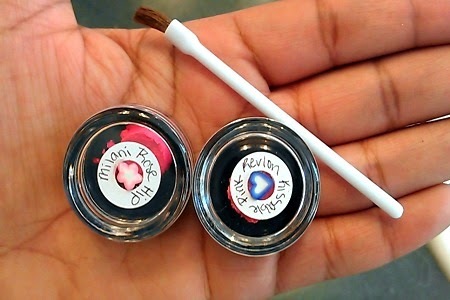 The first lipstick sample I received from Galaxia was Milani Color Statement Lipstick in Rose Hip. This is among my favorites. You all know I love a pretty fuchsia lippie, so this one was love at first application! Milani Color Statement in Rose Hip is a lipstick that is perfect for date night or girl's night out, as it is an attention-grabbing shade. This lipstick is long-lasting, moisturizing, and very pigmented. And it has this nice flavor that somewhat reminds me of fruit punch. I would say this lippie could go for a great dupe of MAC Candy Yum-Yum also! 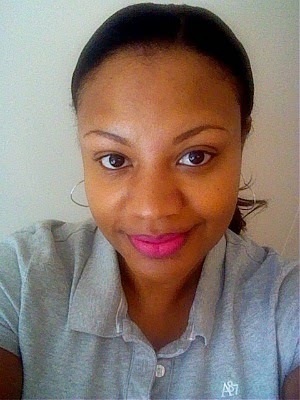 The second lipstick sample I received was Revlon Super Lustrous Lipstick in Kissable Pink. This lipstick is definitely one I would choose for everyday wear. It has just a hint of color, so it could be appropriate for work, church, or daily general wear. 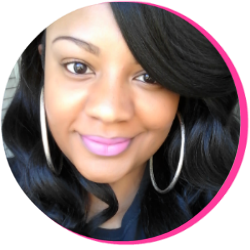 It's very moisturizing for a lipstick and has a color that would compliment women of every complexion. As an avid lipstick lover, I feel that these two shades compliment my lifestyle. 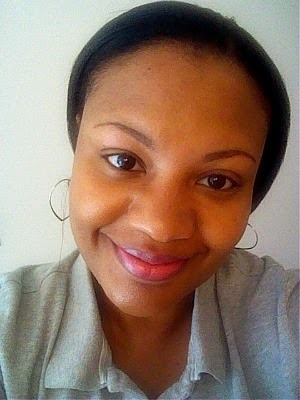 Most days I wear a moisturizing lipstick with just a hint of pigment for a more natural look. Revlon Super Lustrous Lipstick in Kissable Pink is perfect for that. And for special occasions and planned events, I love wearing a highly pigmented, statement making lipstick like Milani Color Statement Lipstick in Rose Hip. Using the services of Shop Hopeful Kiss, one is able to test out as many samples as she would like for a very low cost. If you're lucky like me, you may even find a few signature shades while saving money! Are you a fan of these shades? Do you think sample shopping lippies is an ideal service for you? If so, I suggest you check out Galaxia's shop. To get starting purchasing a few samples for yourself, head over to Shop Hopeful Kiss here and click to your heart's content!